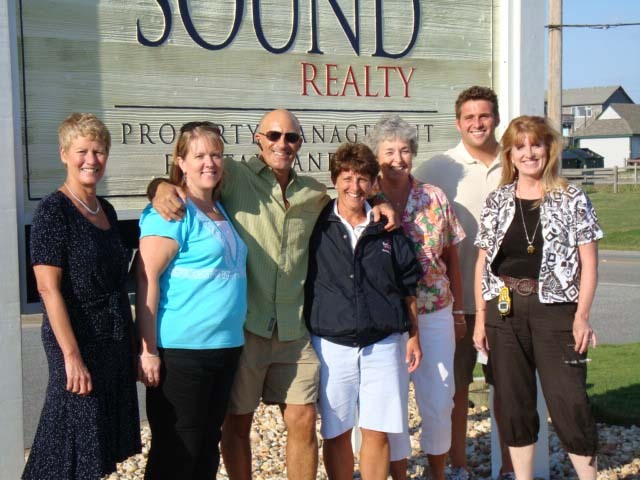 On Monday, September 15th, the entire Surf or Sound Realty staff gathered together at the newly renovated Salvo office for the annual group photo. While it can be a challenge to get so many people organized and smiling on cue, the photo went off without a hitch with almost three dozen smiling Surf or Sound faces. 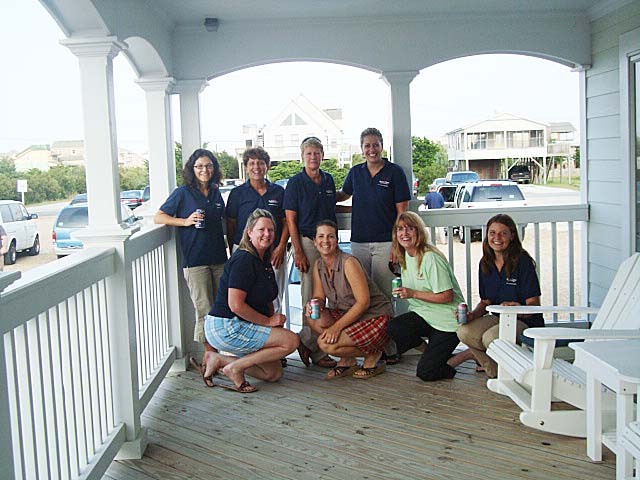 After the photo shoot, the staff celebrated the wrap-up of another successful summer season with a barbecue and pot luck buffet on the Salvo office porch. 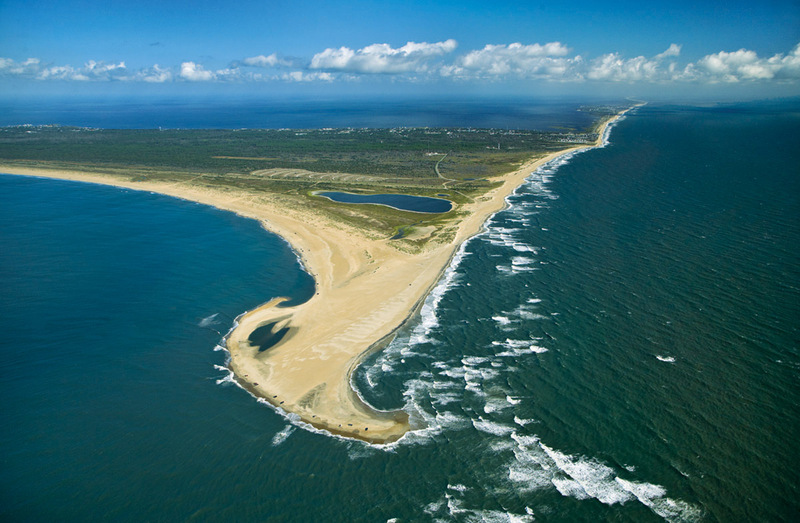 This gave everyone a chance to relax, regroup, and get ready to welcome all the fall visitors, while swapping stories of a busy Hatteras Island summer. The food and drinks hit the spot, and most everyone agreed that taking a group picture wasn’t a bad way to spend an evening at all, especially if there was barbecue involved! 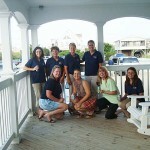 Surf or Sound Realty congratulates six staff members who were inducted into the Outer Banks Association of Realtors (OBAR) on the August 27th OBAR meeting in Avon, NC. 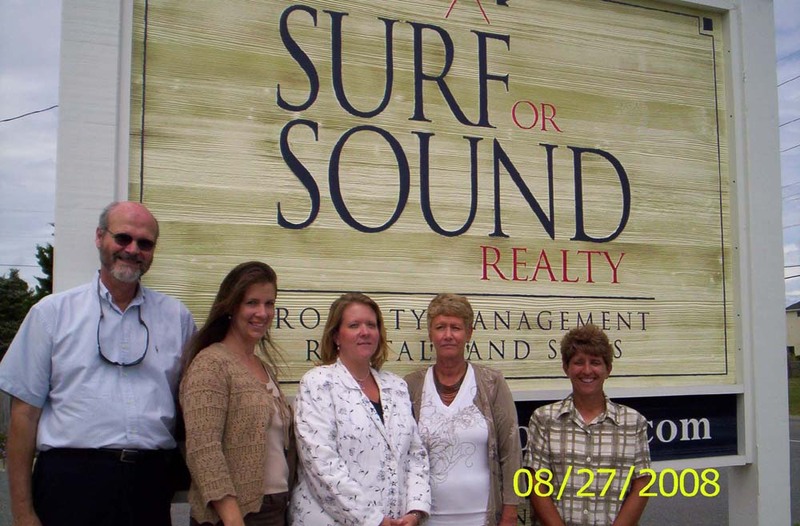 Surf or Sound Realty is proud of all of our team members’ hard work and persistence in obtaining their NC Real Estate Broker’s License and subsequent induction onto OBAR. 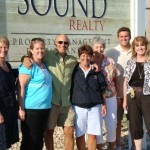 We look forward to their continued excellence in both the company, and the local real estate and property management community.